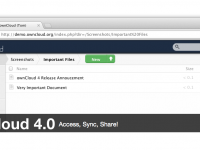 A flexible, open source file sync and share solution. 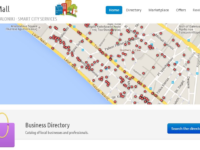 Empowers the city local marketplace by bringing together customers and merchants. 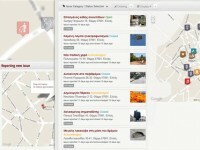 Improve my city allows citizens to report, vote and track non-emergency issues. Development Agency: URENIO Research Unit. 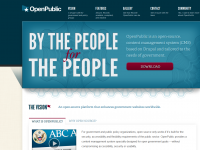 An open-source, content management system (CMS) based on Drupal and tailored to the needs of government.